Very nice eatery with good Rajasthani food, good ambience & very courteous service. 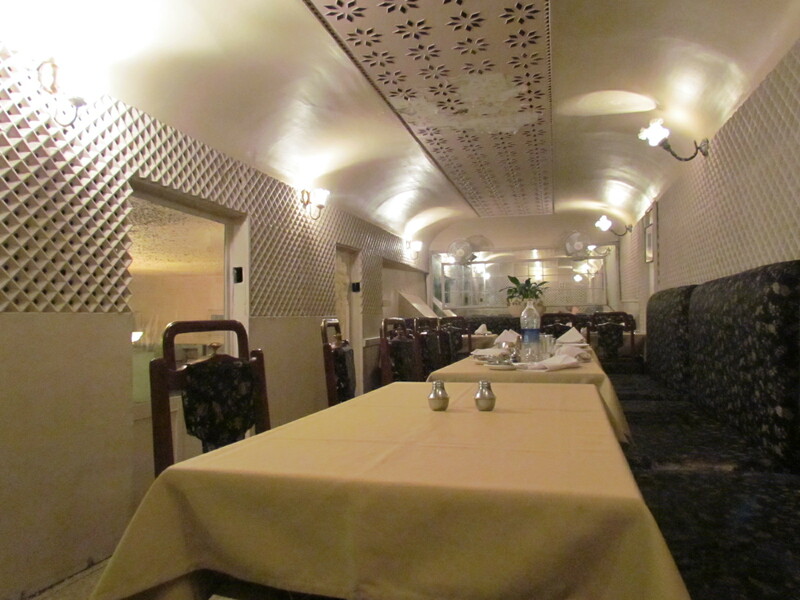 The decor attracts u as soon as u enter this relatively small 2 floor restaurant. The staff members at this restaurant are people who have been around for a while – unlike the new eateries in Gurgaon where the waiting staff fumbles easily if asked anything ‘beyond the menu card’ (e.g. if u ask what is there in the chilli ). With the motto – ‘When in Rajasthan, eat like the Rajasthanis do’, we tried Rajasthani food as we had heard good things about it – loved the food. Each & every curry was nice & worth talking about. 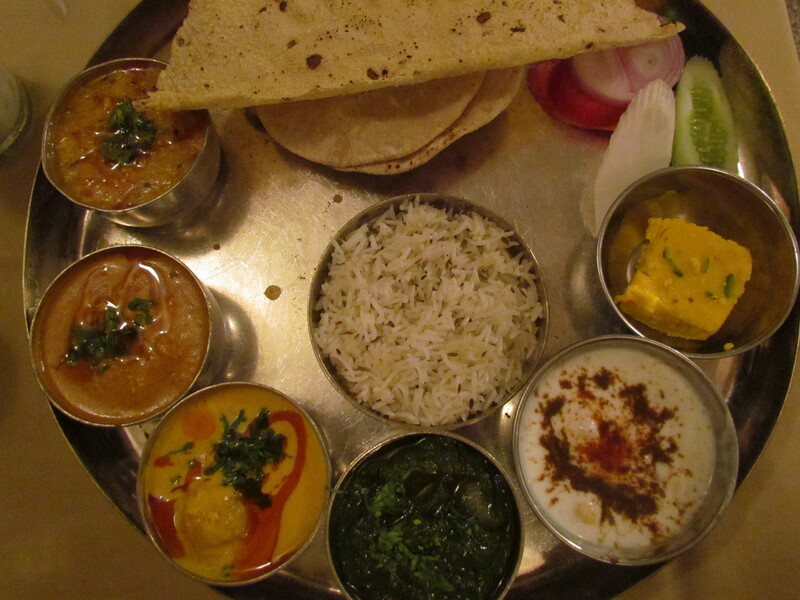 To avoid the indecision that happens when too many things look attractive, we went for a Rajasthani thali. Thalis r seldom so good. 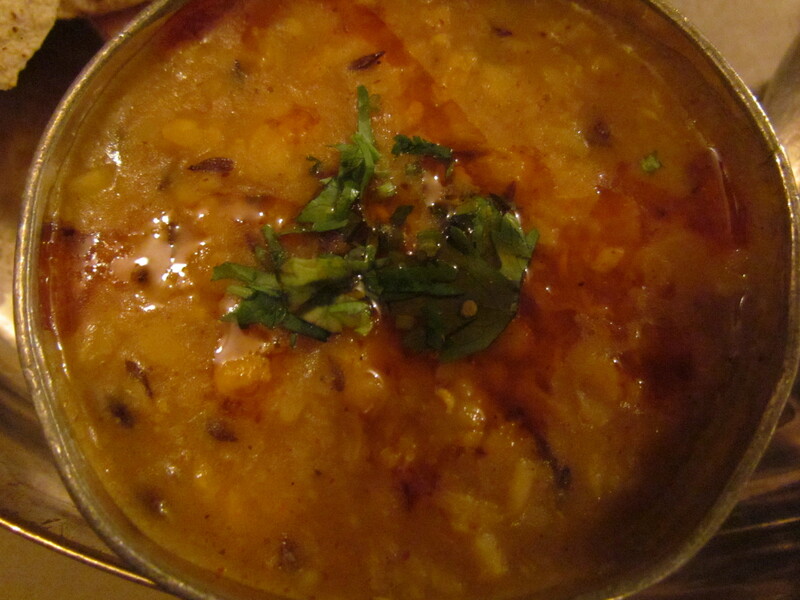 The Urad daal was super good – It takes quite an effort & skill to make this daal non slimy & they did a very good job of it. 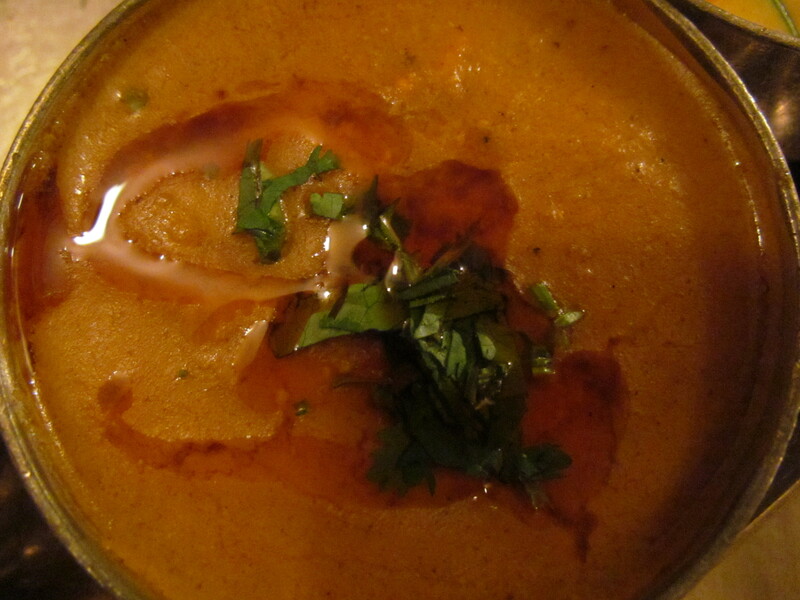 Besan gatta had a very enjoyable non tomatoee gravy, the gattas were soft & tasted very good. 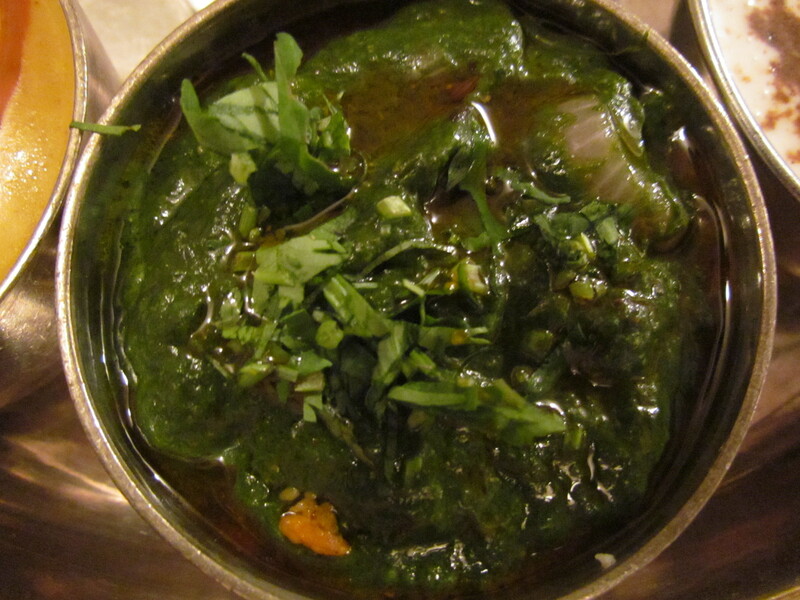 Pyaz Palak was very good – infact better than most other places I have had this dish. 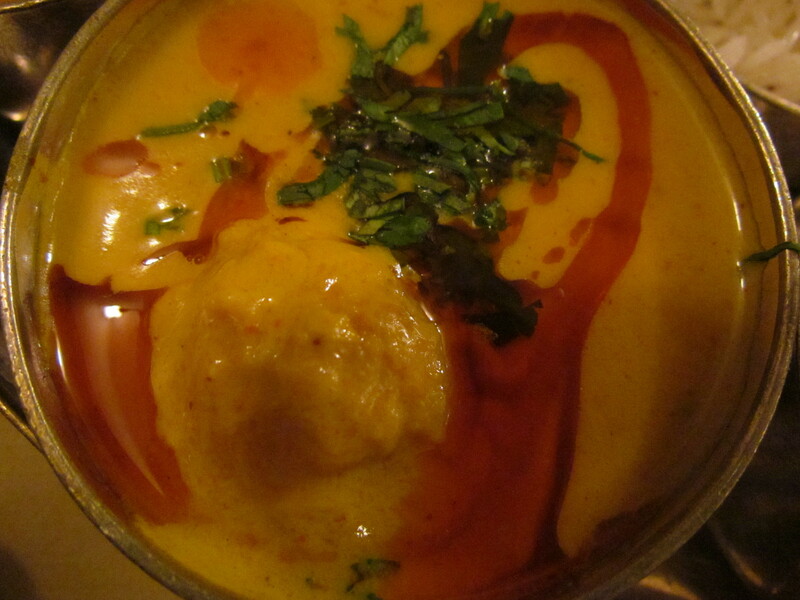 Kadhi Pakora had excellent gravy – mild yet spicy flavors flowing in – super soft & tasty pakora. 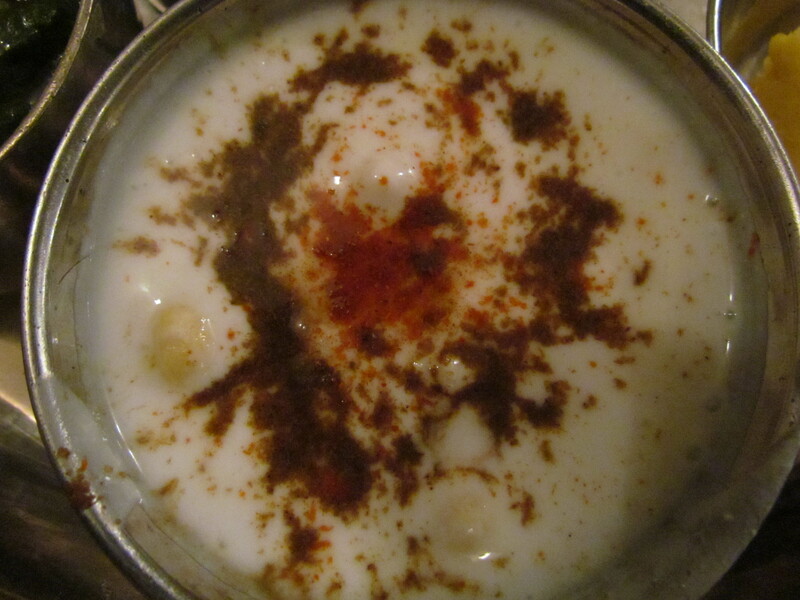 Boondi raita was also perfectly balanced. 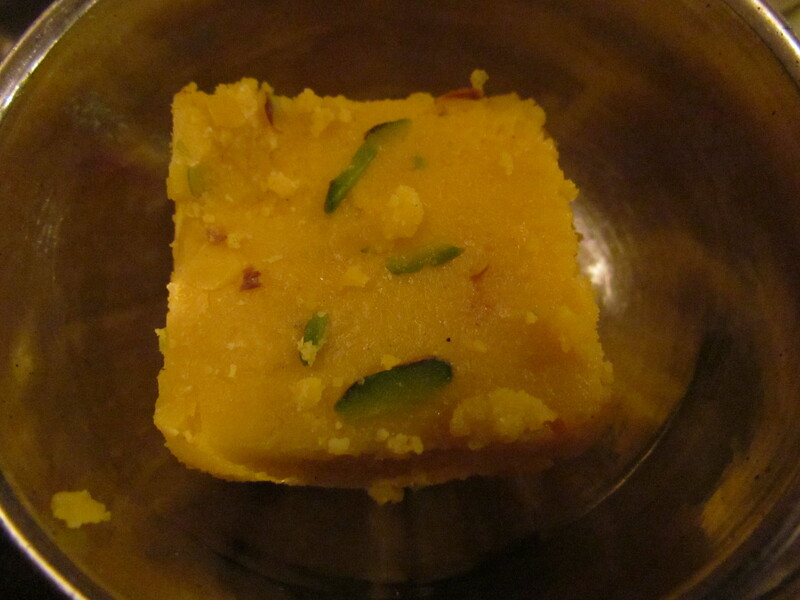 For dessert we had Gulab shakri – for the uninitiated, it is remotely conceptually similar to a kalakand but with less daanedar texture (smaller granules) than kalakand, less creamy than kalakand, yellow in color & topped with kesar strand – very nice.